All product reviews at Canadian Blog House are written using the “honesty is the best policy” adage. My readers look to me to provide my honest opinion. If I feel there is room for improvement with a product, or if I have a suggestion to make the product better in some way, I will state this in my review. If I discover something truly negative about a product, or if I encounter a problem when reviewing a product, I will advise you before posting my review. All products received become the property of Canadian Blog House. Products will not be returned. All products received for review purposes must be full-sized products. Samples, loaners and trial offers will not be accepted. A top quality review and giveaway involves a great deal of time and effort, therefore, product minimum values apply for reviews and giveaways. Please contact me for more details. Giveaways with no product review are subject to a fee. Please contact us for rates. 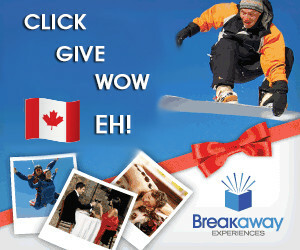 All products provided for reviews and giveaways must be available to Canadians. All products provided for Canadian Blog House review, or for reader giveaway, must be new/unused. Canadian Blog House is not responsible for shipping prizes to the winners of any giveaway. 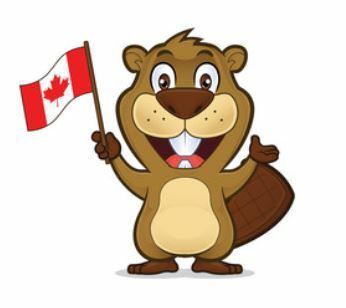 Canadian Blog House will not be responsible for shipping charges, brokerage fees, custom taxes, or any other fees or taxes. All fees incurred as a result of product shipment are the responsibility of the Sponsor. Giveaways are generally run for a period of 2 weeks. Please check with me if you wish to have a giveaway run longer. All winner’s prizes must be shipped to the winner within 6-8 weeks of the end of the giveaway. Every attempt is made to post a product review within 2-3 weeks of receiving a product. Proper review of products takes time. I do not rush through product reviews. If a more urgent time frame is required, please advise and I will try to accommodate. I am active on social media channels – VERY. 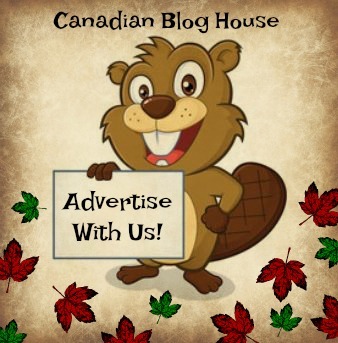 Reviews and giveaways get serious promotion on Canadian Blog House social media channels. I love social media, and can do a lot to promote your product. Please remember, however, that your company is part of the equation. Please help both of us by engaging with me, and with my readers, on your social media channels.